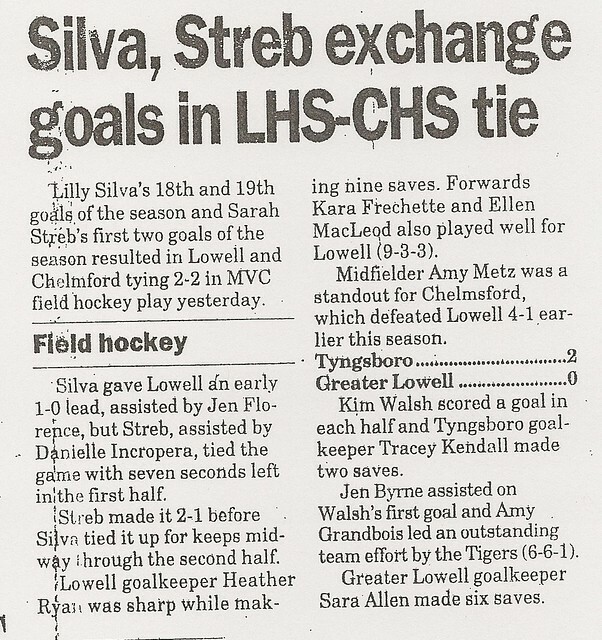 A gifted all-around athlete, Lysandra (Lilly) Silva found her true calling when she joined the Lowell High School Field Hockey team as a sophomore, embarking on a career that saw her win honors at the local state, regional and national levels. 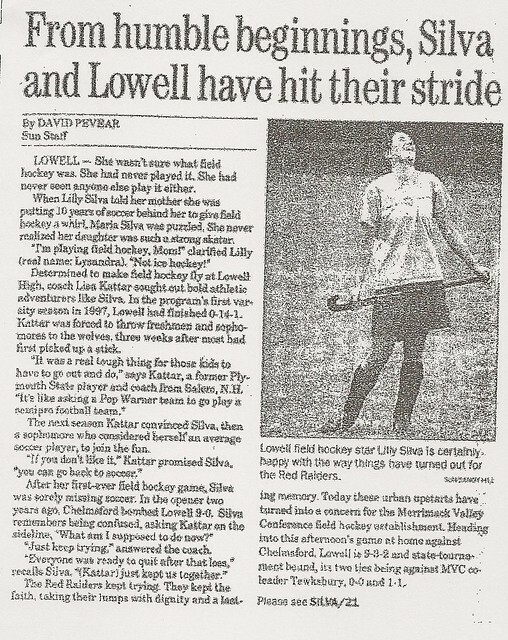 Joining a Lowell program in only the second year of its existence, Lilly and her teammates found the going difficult at first; but with Lilly at the forefront the Raiders soon reached a level of consistency and competitiveness in the tough Merrimack Valley Conference. 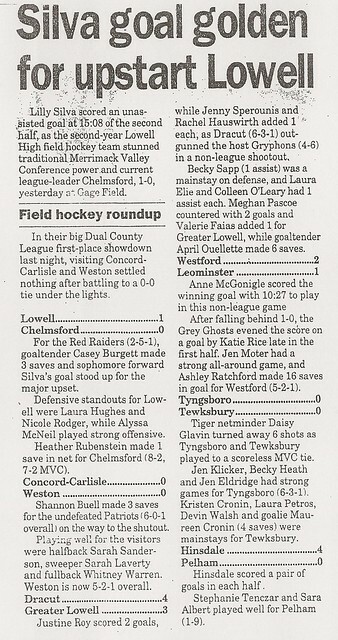 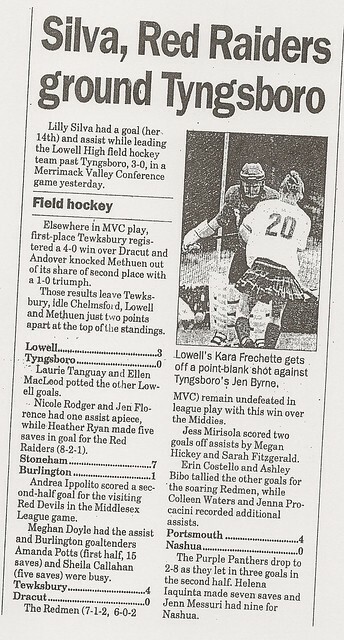 After losing their opening game to perennial MVC power Chelmsford 9-0, Lowell gained revenge later that season (1998) by stunning the Lions 1-0 with Lilly scoring the only goal. 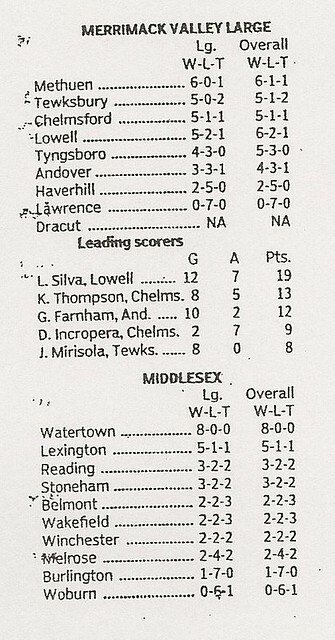 LHS finished the season with a respectable 5-8-5 record. 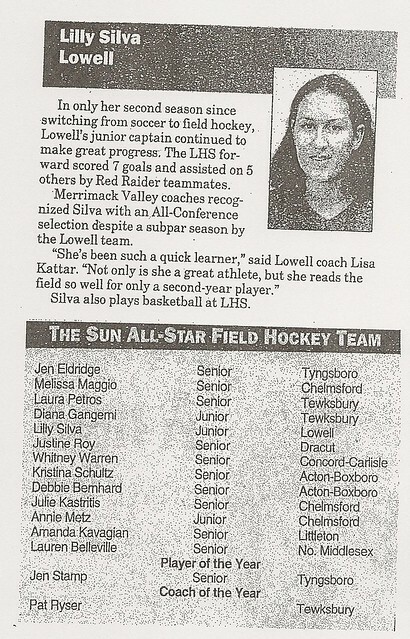 Lilly’s senior season (2000) saw her continue her development into perhaps the most talented field hockey player in LHS history. 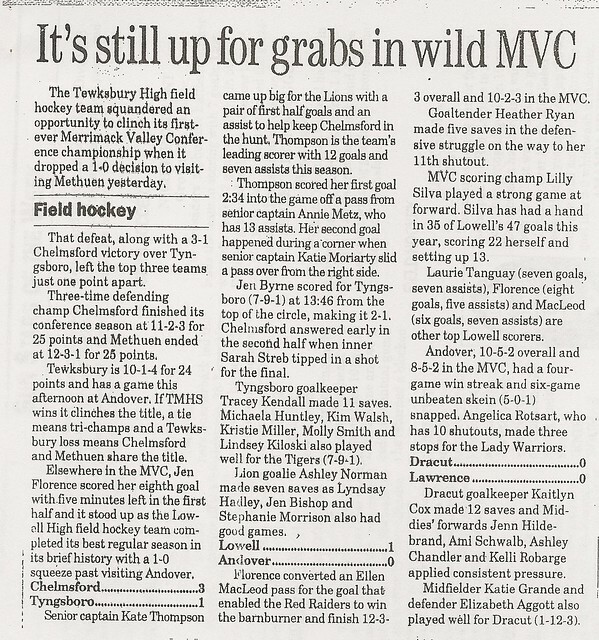 Repeating as team Captain and MVP, Lilly led the Red and Gray to a 12-4-3 record and its first ever berth in the Massachusetts State Tournament. 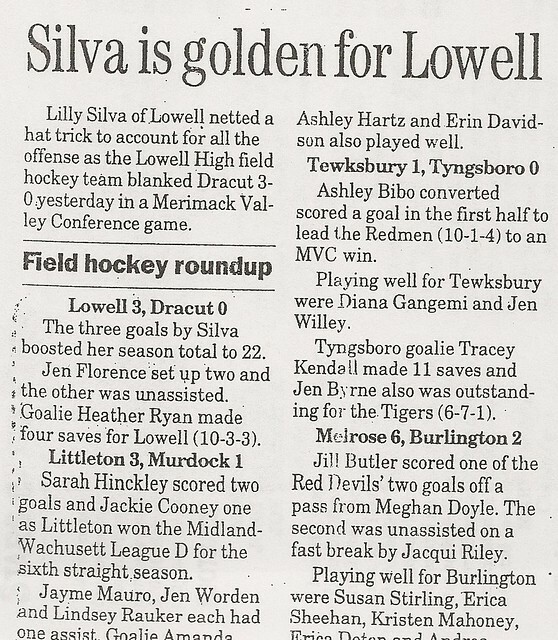 Lilly scored 26 of Lowell’s seasonal team total of 52 and added 13 assists, thus being responsible for 75% of the team’s scores. 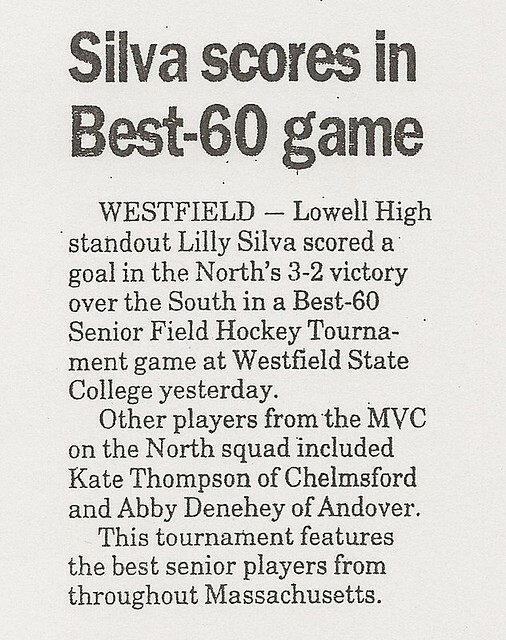 Underscoring her status as one of Massachusetts’ top field hockey players, Lilly was selected to play in he Best-60 Senior Field Hockey Tournament (featuring the top seniors from throughout the state) and scored a goal to lead her North squad to a 3-2 victory. 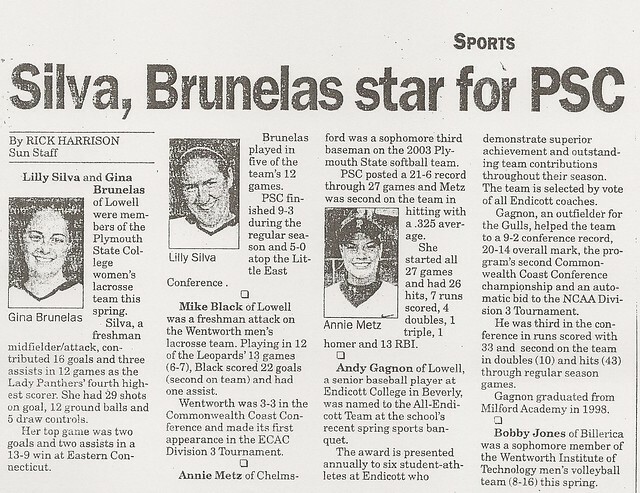 She later was chosen to represent Massachusetts in the Massachusetts vs . Connecticut Senior All-Star Game. 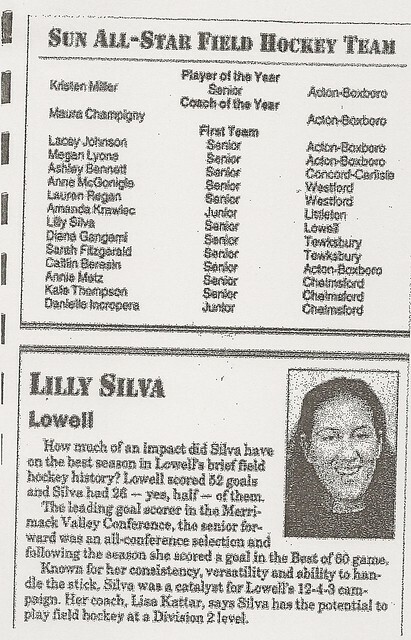 Lilly repeated as a Lowell Sun All-Star and MVC All-Conference selection. 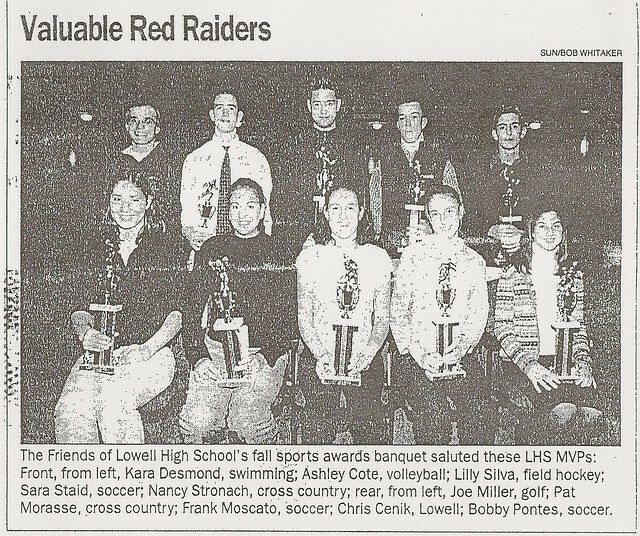 She received the Thomas Machado Memorial Award for Outstanding Athletic Excellence. 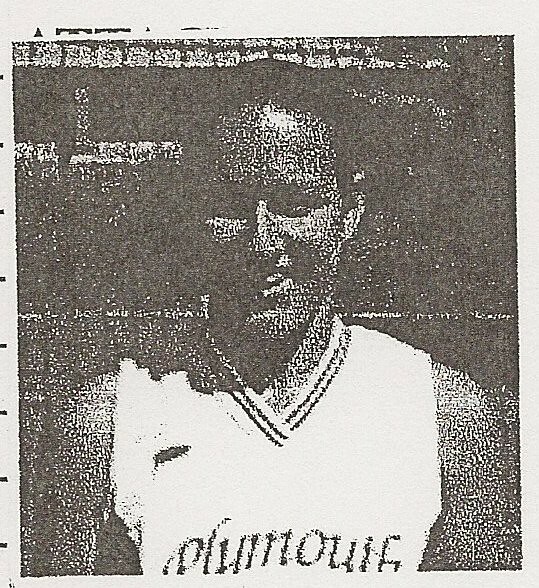 Over the course of her LHS career Lilly also participated in soccer, basketball (Coaches Award, 2001), and softball. 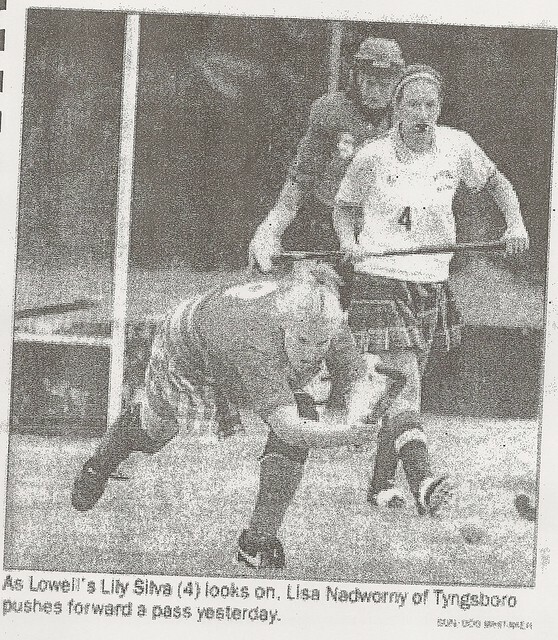 After graduation Lilly attended New Hampton Prep where she Captained both the Field Hockey and Basketball teams. 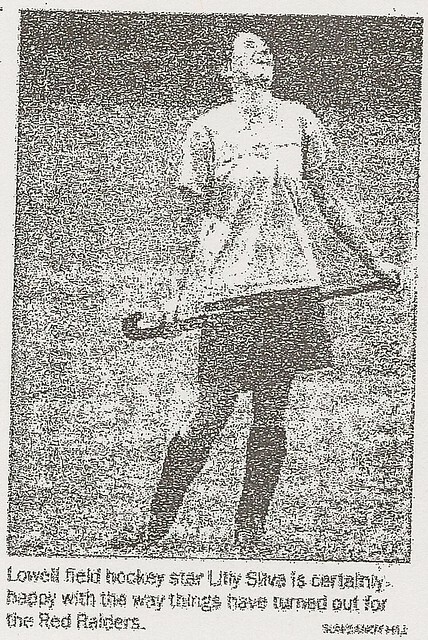 She was named as Field Hockey MVP and won New England All-Prep School honors. 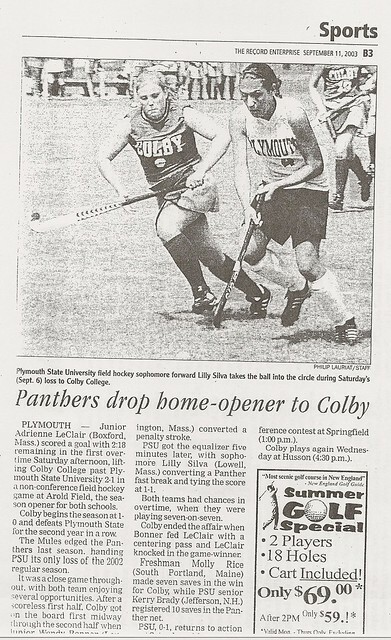 Lilly matriculated at Plymouth State University, where she proceeded to rewrite the Panthers’ Field Hockey record book over an incredible 4-year career. 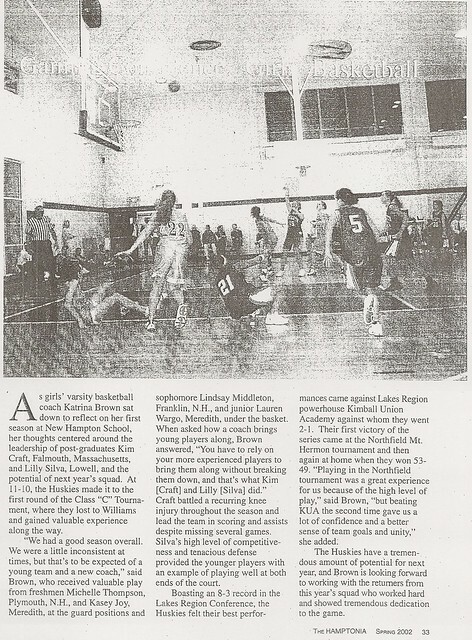 A 3-time All-Little East Conference (LEC) and a 2-time All-New England selection, Lilly, a team Co-Captain, was named to the Division III All-American Team at the conclusion of the 2006 season. 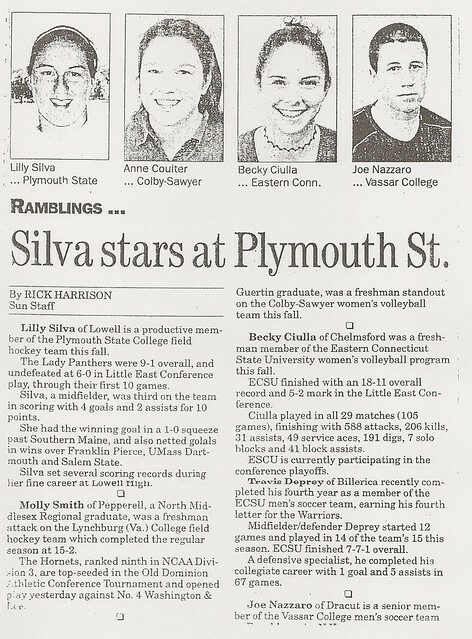 Lilly also received the Janet Nell Award as Plymouth State’s Most Outstanding Female Athlete of the Year in 2006. 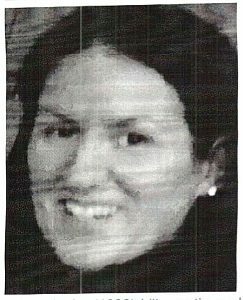 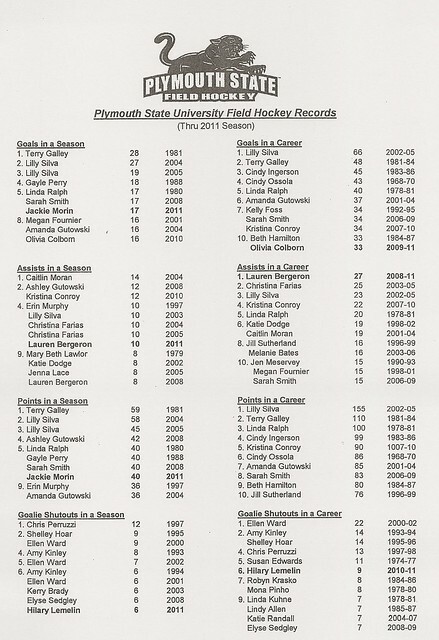 Lilly led Plymouth State in scoring for three consecutive season (2004-2006) and finished as the school’s all-time leading scorer for goals (66) and total points (155), while claiming second place in career assists (23). 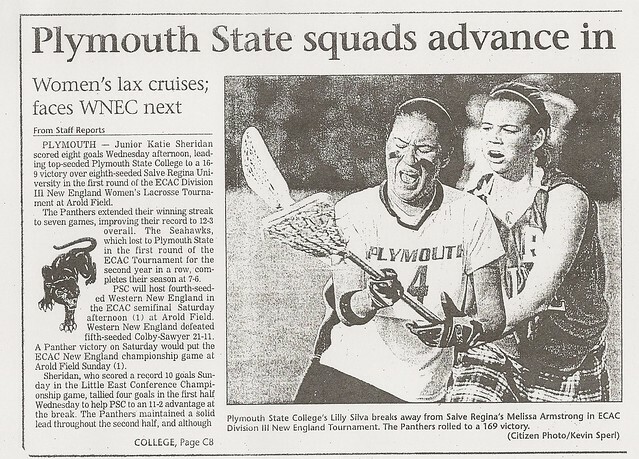 During her career Plymouth State compiled a 60-19 record, including an 18-4 record in 2004, a season that concluded with Lilly scoring the winning goal in OT of the Eastern Collegiate Athletic Conference (ECAC) Championship Game. 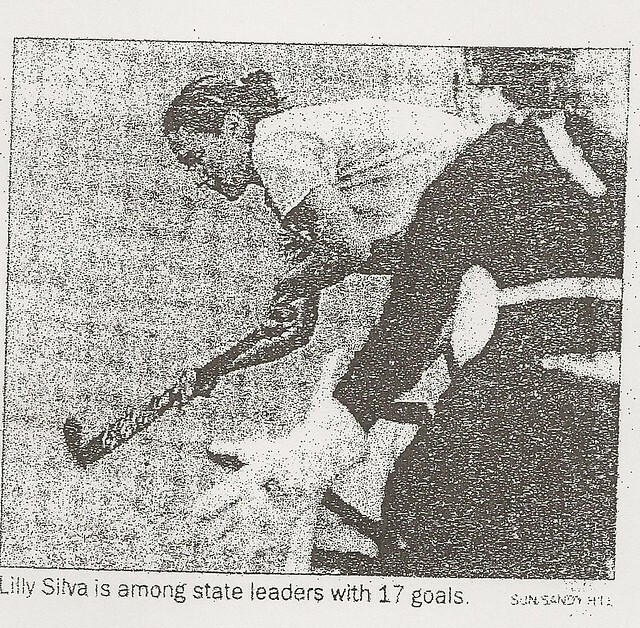 Lilly also participated in Lacrosse at PSU. 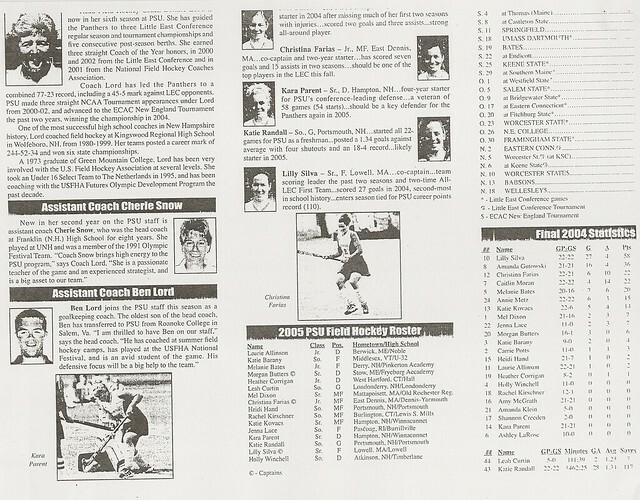 Lilly was inducted into the Plymouth State University Hall of Fame in 2013.